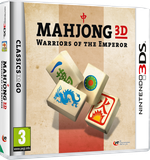 Meet the challenge and become the real Mahjong master! 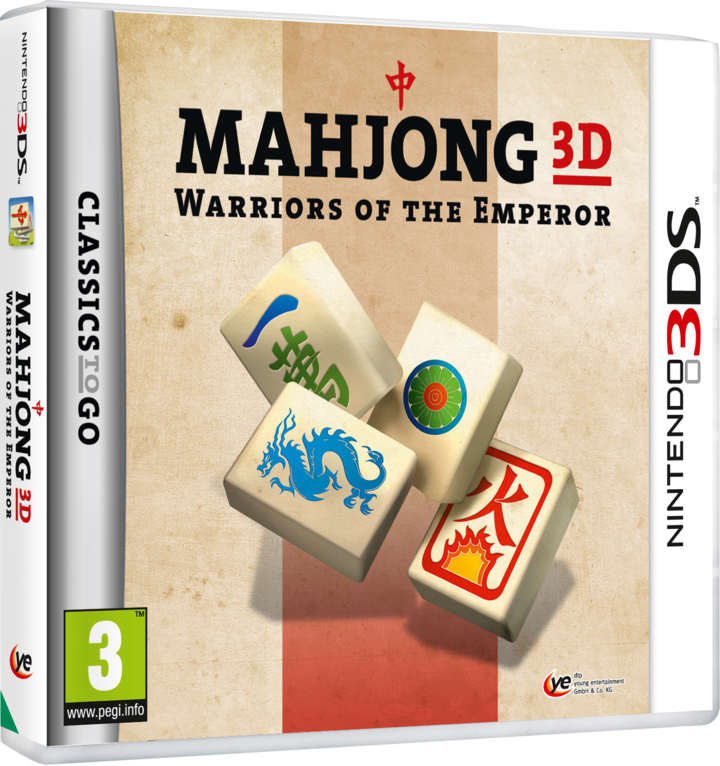 Go back to Mahjong’s Asian roots and follow the campaign of Emperor Qin Shi Huangdi as he conquers and unites China. 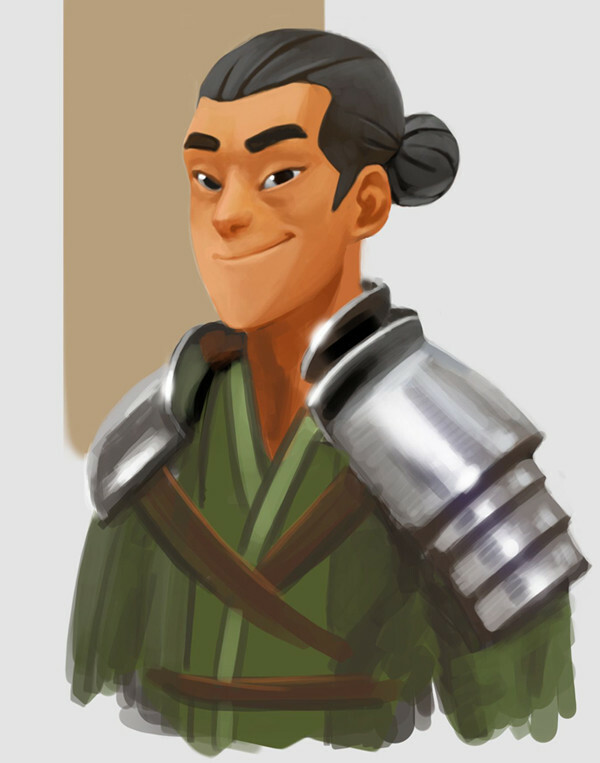 It’s up to you to decide on the best strategic move: Do you want to defeat Chu first or head north towards Wei to persuade them to join your side? 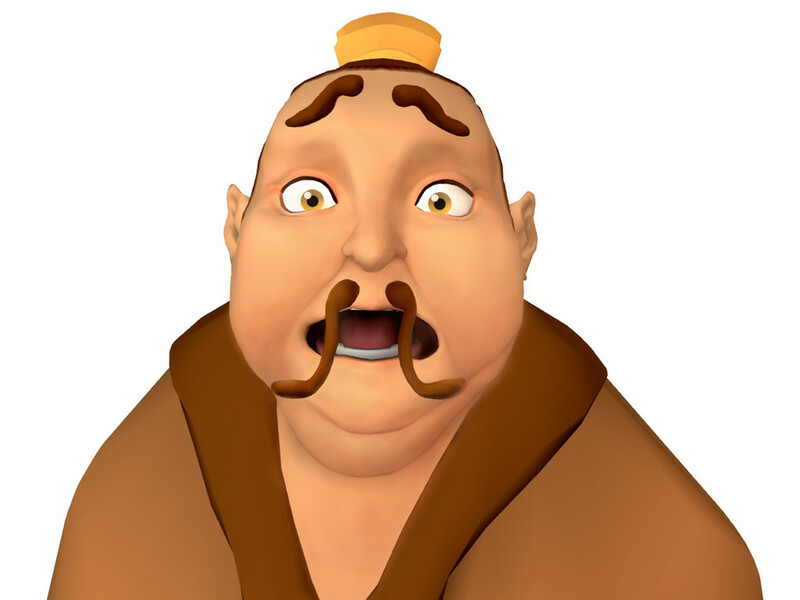 Experience the world famous Chinese board game for the first time in real 3D. With a humorous story and charming characters you will enjoy endless fun with that classic game on your Nintendo 3DS! 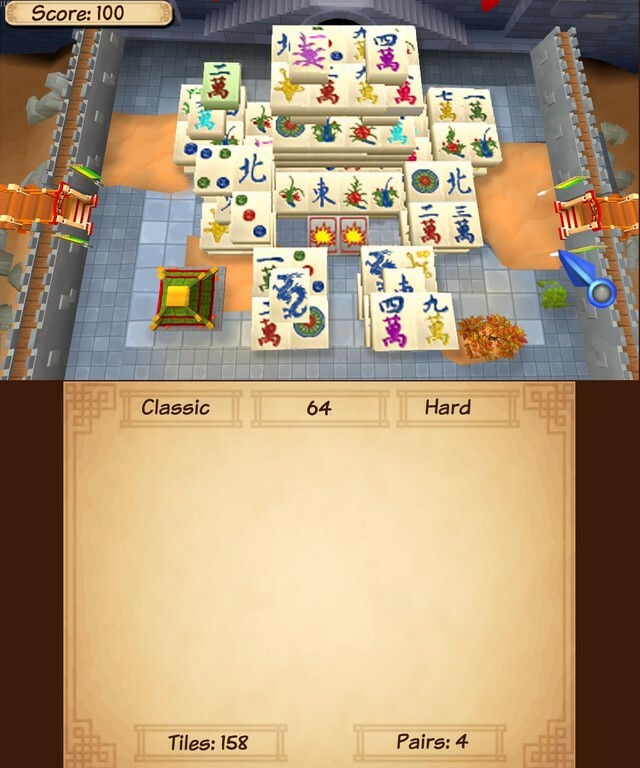 Seven different worlds and over 80 levels in conquer mode. 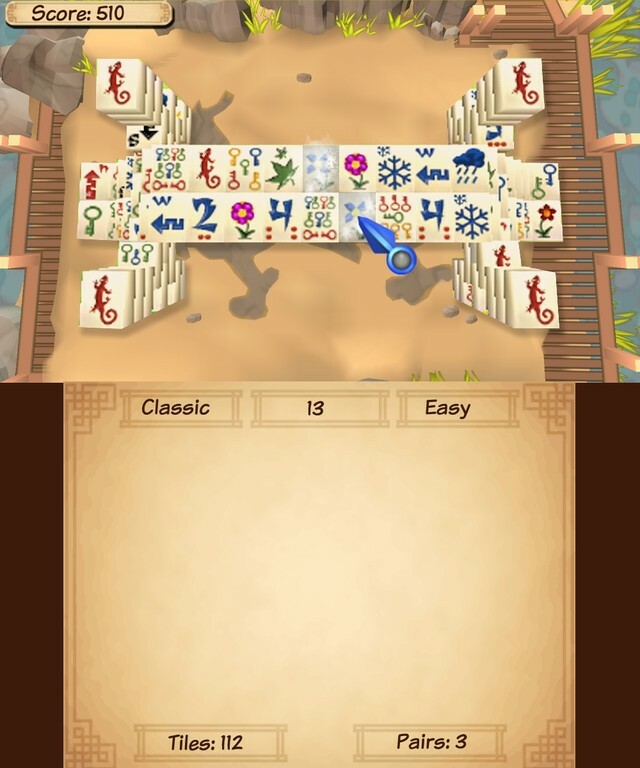 Quick Play mode with 90 puzzles playable in easy, normal and hard modes. Beautiful 3D scenes as backgrounds. Cool special effects in real 3D: The tites are really jumping out at you! 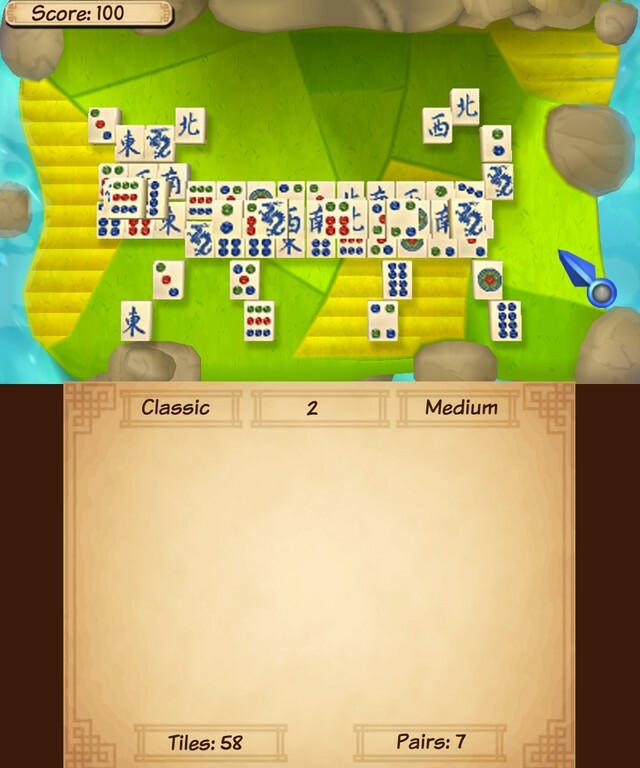 Level editor: The player can create his own Mahjong board and formation. Hidden unlockables (extra levels, tile designs, etc.) will add to the replay value. Debate level: Who will finish first? 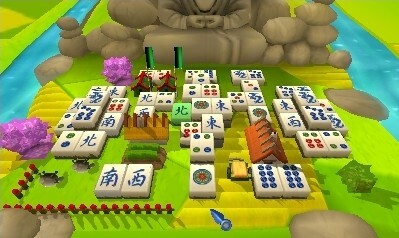 Play against your enemies on the same Mahjong board. 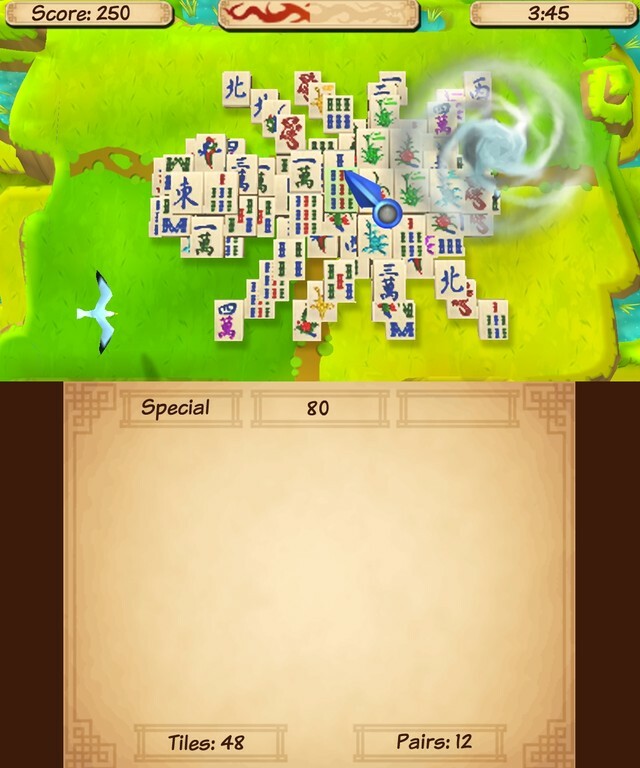 Exchange of high scores, unlockables and character progress through StreetPass mode.